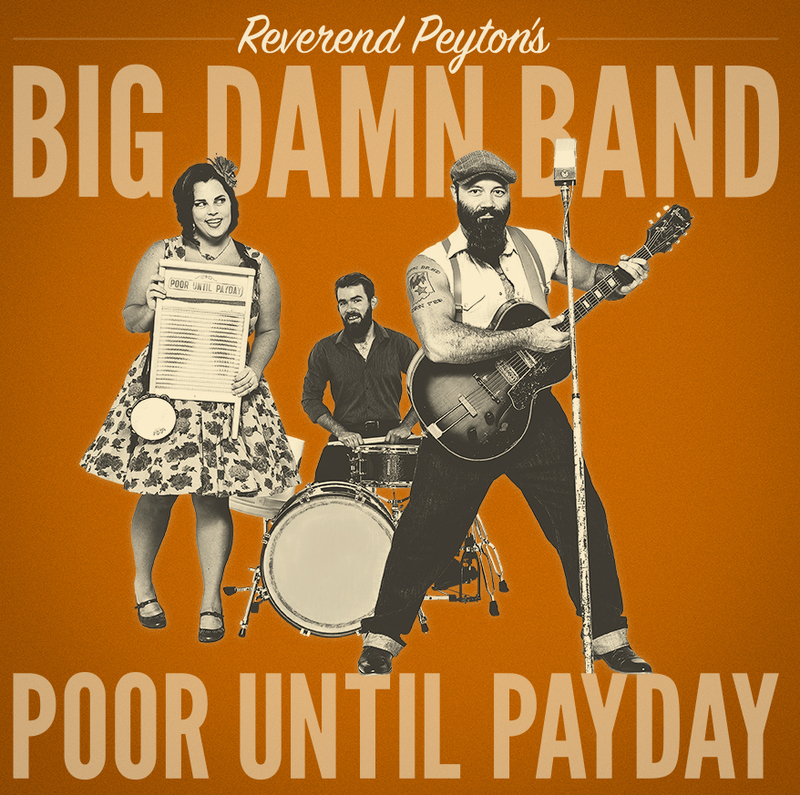 PRE-ORDER the new album POOR UNTIL PAYDAY now! The official release date is October 5th, and the best way to support the band, and get the music ASAP is to click the links and pre-order the record. Also, please share these links and be on the look out for some great music videos coming soon. We get by thanks to you. All we have are our fans, and we rely on your generous support, kind words, and your enthusiastic sharing of what we are up to! Thank you!